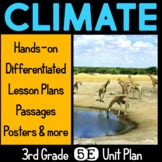 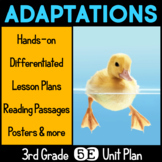 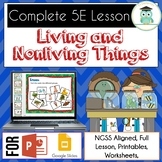 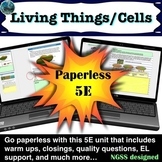 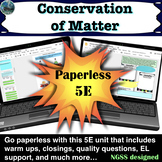 This lesson plan on states of matter is created using the 5E format. 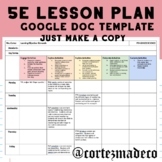 This was my first attempt with using the 5E plan and I found it very efficient. 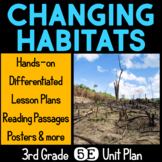 Hopefully you will too! 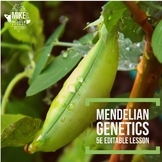 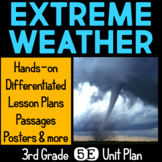 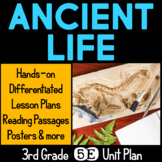 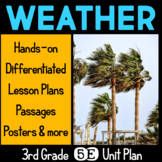 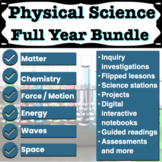 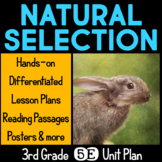 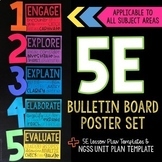 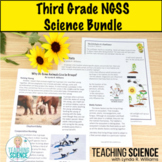 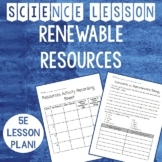 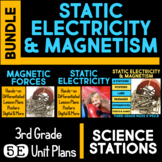 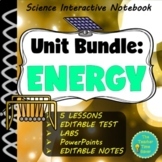 Incorporate technology into your science class with these engaging physical science lessons that include inquiry investigations, flipped lessons, science stations, projects, guided reading, digital interactive notebooks, assessments, and more than this physical science lesson plan bundle is for you.